British doctors who have urged patients who are smokers to switch from cigarettes to vaping have been criticised by scientists in a recent report. A study has found that vaping stiffened the arteries as much as smoking and an early marker of heart disease was detectable after only 30 minutes of vaping. 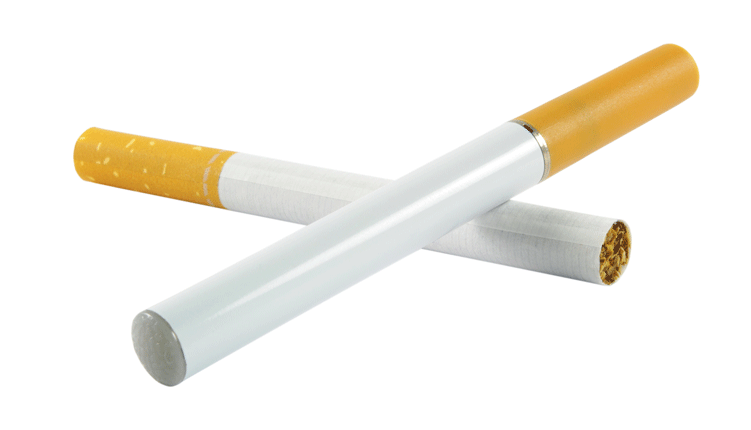 The study states that e-cigarettes are more dangerous than people realise and carry some of the same heart risks as smoking nicotine. However UK experts said that although the study was an important reminder that vaping was not harmless it had not proven any long term harm. Over two million people in Britain are now using e- cigarettes and after Public Health England estimated that they were 95% less harmful than tobacco, doctors were urged to recommend them to their patients who were trying to quit.